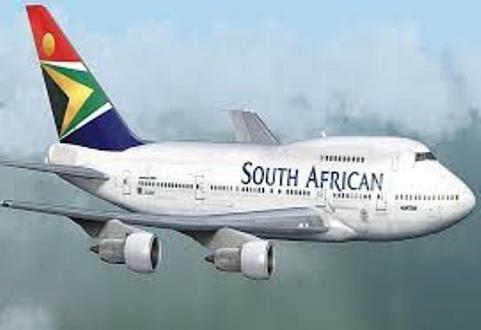 South African Airways (SAA) has shut down its Blantyre operations effective from Saturday due to safety concerns at Malawi’s oldest international airport, the SAA said on Saturday. The airline said it opted to halt its operations following non-compliance findings made by the South African Civil Aviation Authority (SACAA), after its inspection at the airport located in the south of the country. “The Level 1 finding raised against the national carrier primarily relates to the inadequacy of aviation infrastructure facilities and related emergency support services offered at Chileka International Airport, one of the two Malawian bases utilised by SAA,” the SACAA said. SACAA spokesperson Pappie Maja said the authority had found serious safety risks at the airport during an annual inspection. He added that SAA operations at the airport would be halted until all issues raised by the authority were addressed, and a follow-up inspection done. “We welcome SAA’s decision to halt its operations at the said airport. The airline accepted our findings and agreed that it was in the interest of safety to stop operations there,” Maja explained. Malawi aviation authorities are yet to react to this development. But Chileka has for a long time been under renovation works, which are yet to be completed. The airport was built in the 1950s by the former colonial power Britain.